Thanks to rapid technological advances, the latest generations of watches have more in common with state-of-the-art wearable computers than simple timepieces. In combination with your smartphone, a smartwatch adds awesome, additional functions to your everyday mobile life. 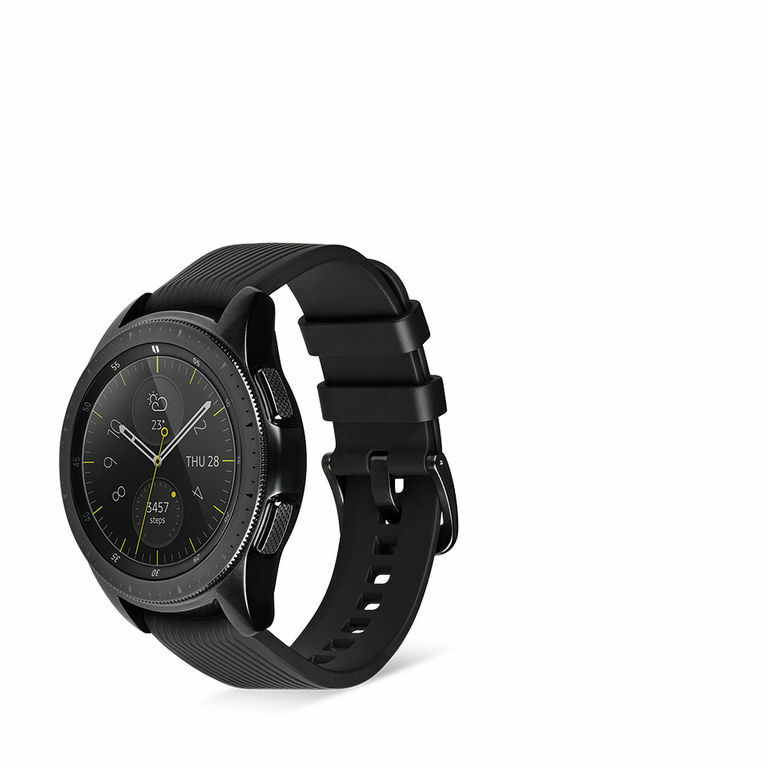 And it is these features that make it particularly important to protect your smartwatch at all times. After all, damage to your smartwatch’s touch-sensitive screen is not only a visual turn-off, it can also limit your smartwatch’s functionality; and repairing it could be more expensive than ever. 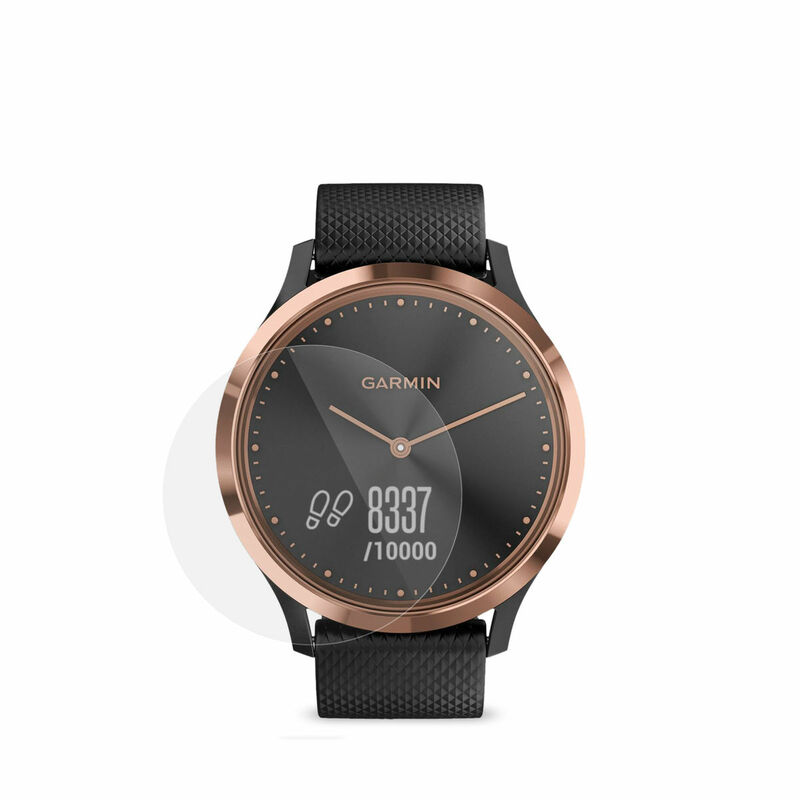 We have developed our SecondDisplay Watch specially for smartwatches with curved screens. It is precision engineered for your smartwatch, gives you the optimum protection for your device’s display and is remarkably thin.  This means that it does not add unnecessary bulk and is almost invisible on your watch’s display. Because our screen protector is made from real glass, your smartwatch’s screen will look and feel as it always has. And, of course, you’ll continue to enjoy the same touch-screen functionality you’re used to. A silicone layer under the glass ensures an adhesive-free, static adhesion, which not only guarantees a strong hold, but also makes it easy to apply: Simply align the glass screen protector with your smartwatch’s screen and press down lightly and briefly. The screen protector adheres to your smartwatch all by itself. 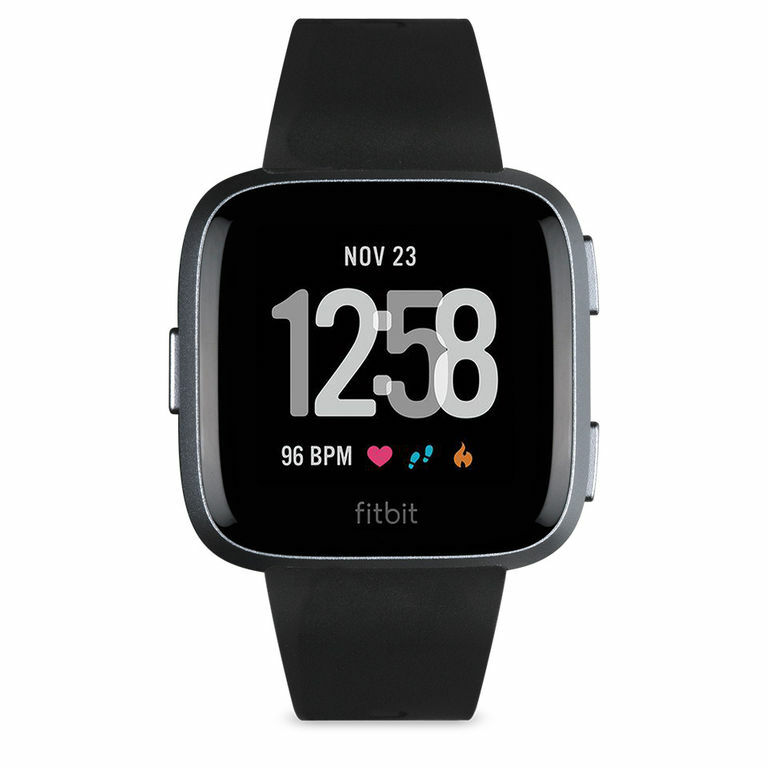 The Artwizz SecondDisplay Watch perfectly covers the operable area of your smartwatch, protecting its most important component from scratches and breakage. If you bump it while it’s on your wrist, or drop it when you are taking it off, the Artwizz SecondDisplay Watch will reliably protect your smartwatch’s screen at every moment of your mobile life. And, if the screen protector does break after a major impact, a special anti-shatter layer will stop it from splintering into sharp pieces. 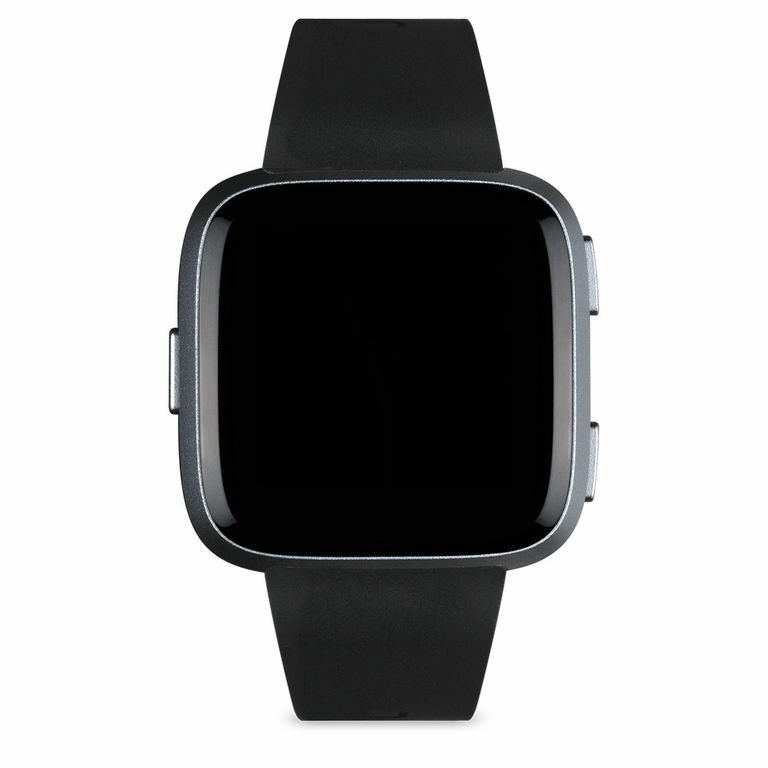 Thanks to its silicone adhesion, the SecondDisplay Watch is easy to remove, leaving no annoying adhesive residue on your device. Your smartwatch’s screen remains safe and sound under the screen protector, completely undamaged. Our SecondDisplay achieved the "best scores for scratch resistance and very high scores for optical quality" in connect's Testlab. The glass was subjected to "74,000 strokes over a period of 20 hours." This demonstrates that in everyday use our safety glass will show no signs of fatigue. Overall, there is "hardly any potential for improvement in the SecondDisplay's workmanship and handling." The Android Magazine also praised the high fitting accuracy: "Every protective glass is millimeter fitted". MacLife's editorial team also rated the SecondDisplay with an excellent score of 1.2. "The layers of glass, foil and silicone prevent the display from being damaged even if violently impacted." 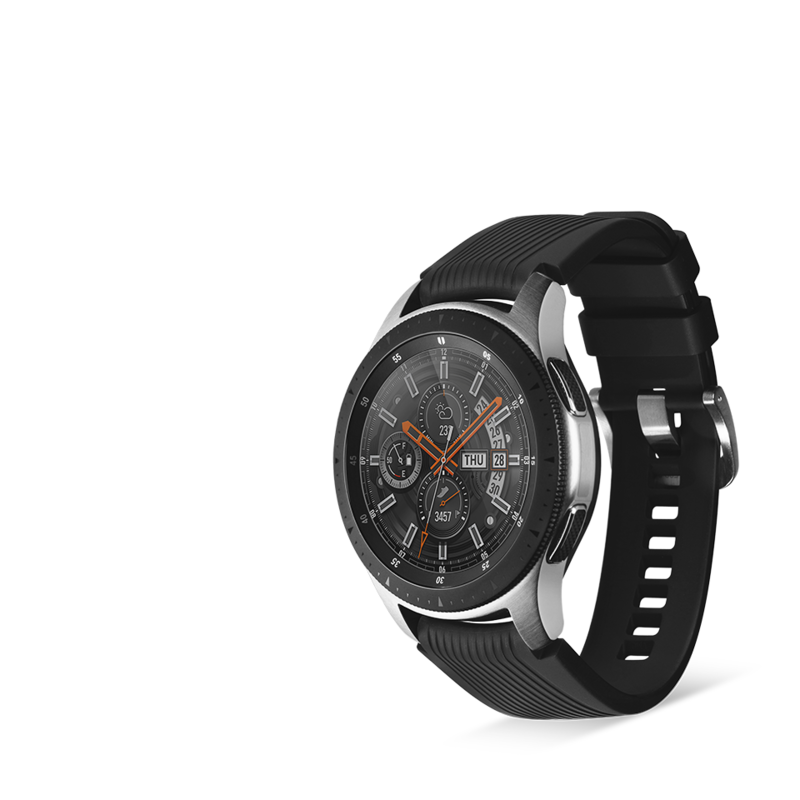 With 14 years of experience in the field of screen protection for mobile devices such as smartphones and tablets, we have now made it our mission to offer the same levels of protection for smartwatches, and have launched the Artwizz SecondDisplay Watch. When it comes to quality, functionality and protection, our smartwatch products meet the same standards as all of our other screen protectors. The SecondDisplay Watch makes your everyday mobile life a lot safer.